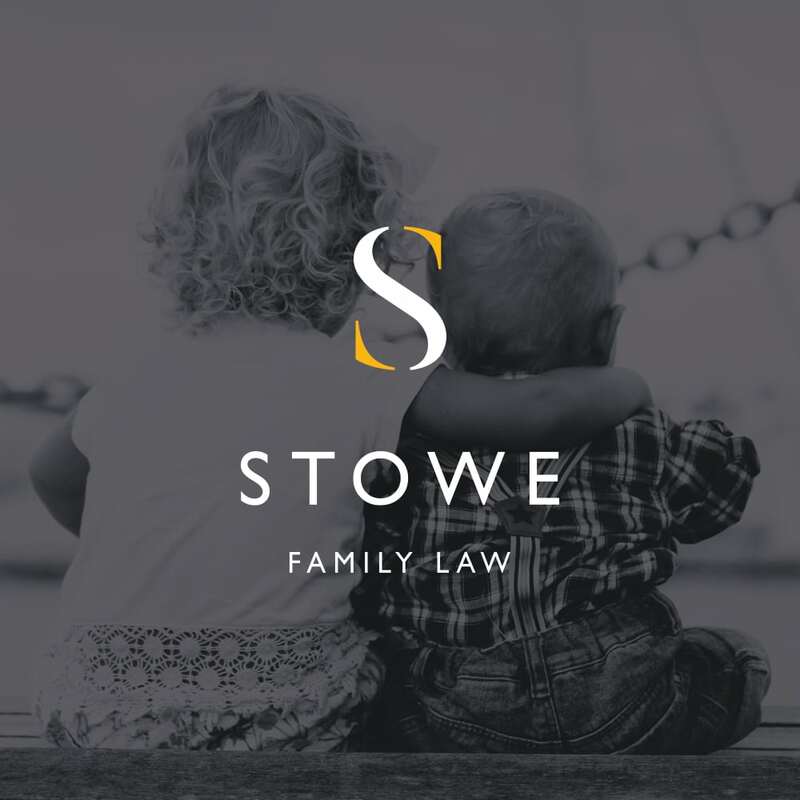 Stowe Family law is the UK’s largest specialist family law firm, with an excellent national and international reputation. Stowe Family Law has the best team of family lawyers in the country, with 14 offices nationwide. They pride themselves on the calibre of their solicitors and are able to ensure that they have the right legal experts with relevant expertise and experience, to identify the best approach for their clients. 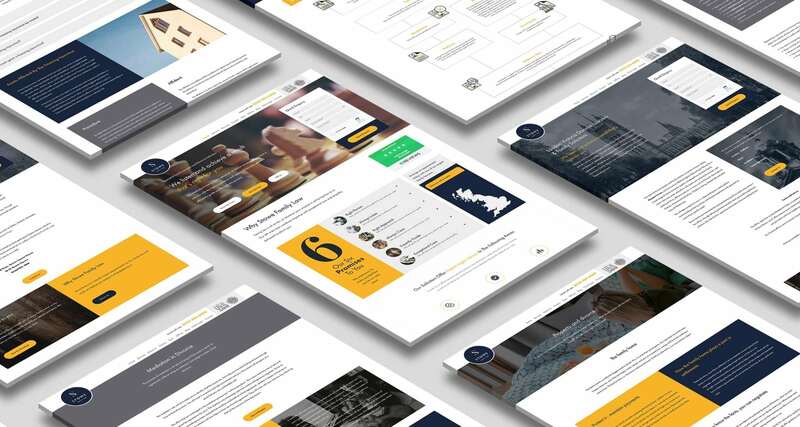 Since partnering with Bluestone98, Stowe Family Law’s new website has ranked No1 out of the top 200 UK law firms!